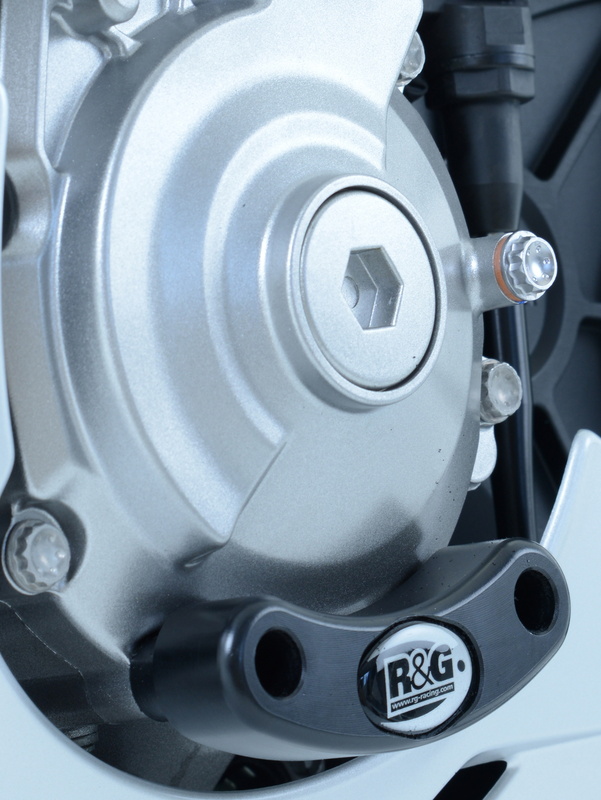 The bikes are only just hitting the dealers now – but British accessory firm R&G has already released a range of aftermarket parts for Yamaha’s new R3 and R1 supersports bikes. 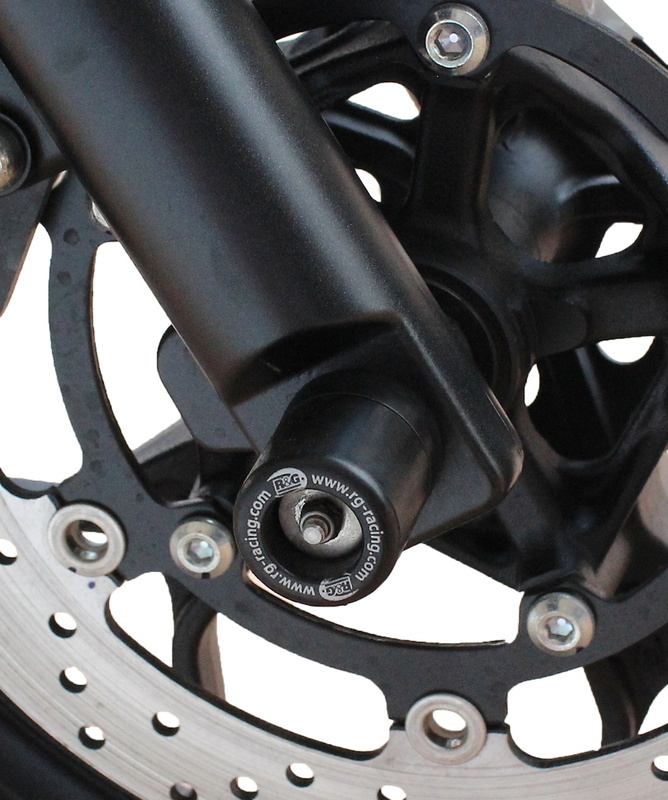 The range includes crash protectors, fork protectors, engine case guards, tail tidies, and more. 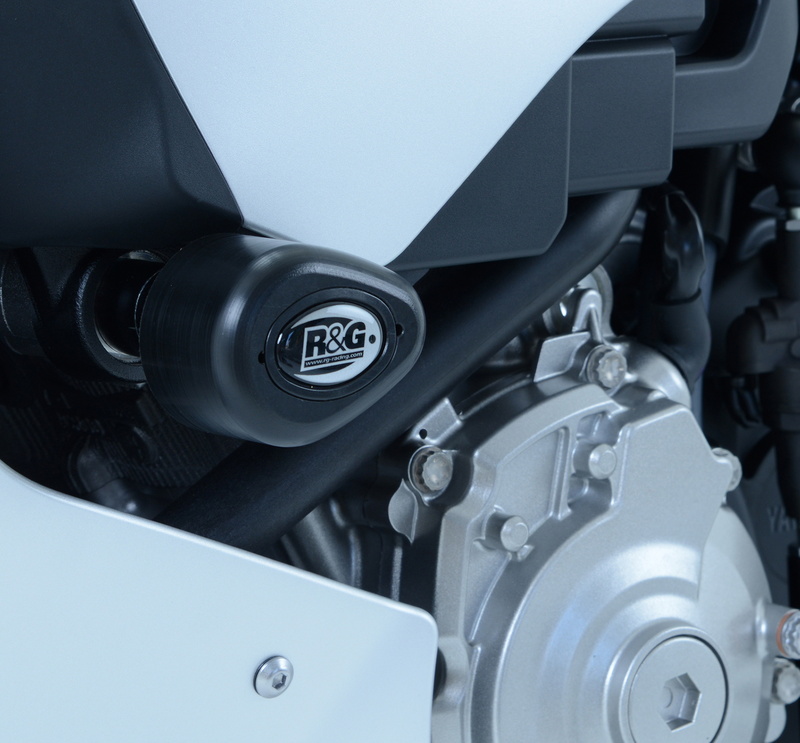 R&G gear is sound quality, well-designed kit that’s easy to fit, at a good price. We’ve used a stack of it over the years, and it does the business.